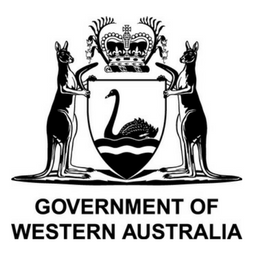 Australians face a range of social, health, and welfare challenges. Solving these challenges requires information. However good information is hard to find. 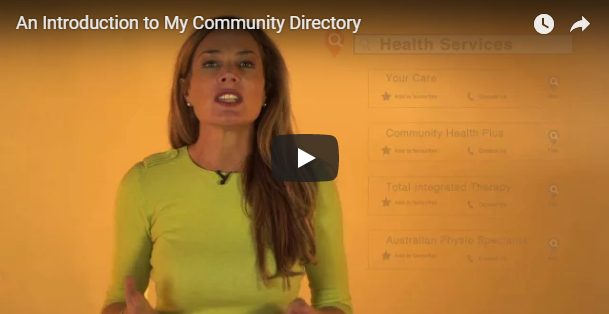 My Community Directory is the one place Australians find quality, online health and community information to meet these challenges now and in the future. We're mobile. 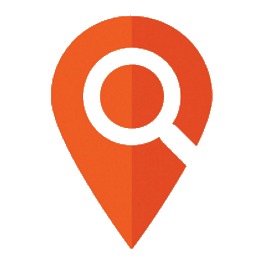 Find services and information around you. Be recognised for great service and delivery. Increase chances of your Organisation being found online. Plan and grow your business with insights to search data. List your Organisations services for free. 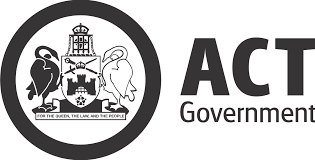 My Community Directory lists organisations that provide services that are free or subsidised to the public in thousands of locations across Australia. These services are aligned into various Community Directories. Use the map or the links below to view the various Community Directories we currently provide. Alternatively, just use the search fields at the top of the page to find what you are looking for. 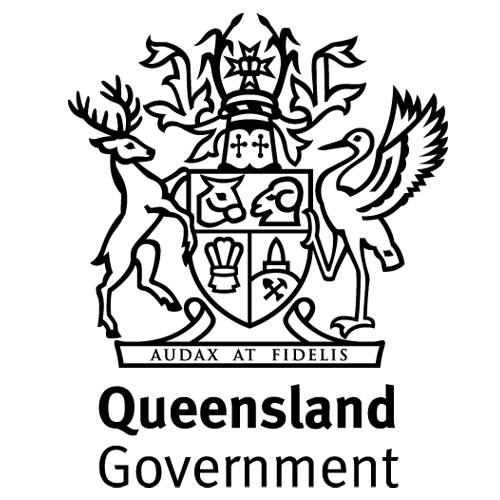 My Community Directory is the premier source of connection between Government, community organisations, and the public. Whether you are looking for the local sports club, or planning the future public health needs of an entire region, we are leading the development of digital infrastructure to enable better matching, planning and provision of health and community services to meet individual and emerging community needs.